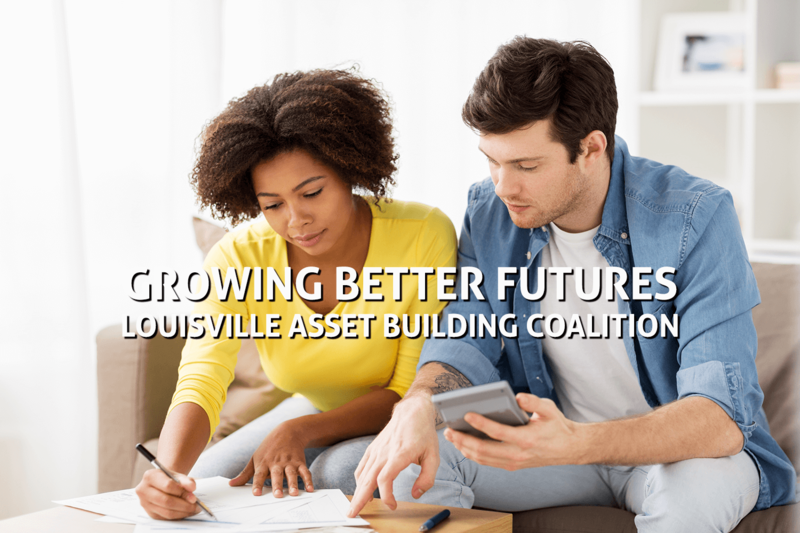 The Louisville Asset Building Coalition (LABC) is a 501(c)(3) organization that is a broad public/private collaborative dedicated to promoting financial stability and asset building for individuals and families. By providing direct services and linkages to other community resources, LABC strives to build an economic foundation that will allow members of our community to reach their highest potential. The coalition is committed to bettering its members and the community by leveraging the success of its free tax preparation and Earned Income Tax Credit (EITC) Campaign. LABC also provides a continuum of financial education resources and asset development initiatives for Metro Louisville and Jefferson County. Now in our 16th year, we prepared over 10,000 federal tax returns this past season, totaling over $16 million in refunds and tax credits. Relying on IRS trained volunteers, we are open year-round to support the tax needs of our clients.